Find Your Perfect Vacation Rental Here! Enjoy our fantastic complex amenities. Many of our homes are steps from the beach. From golf clubs to umbrellas, we have what you need. 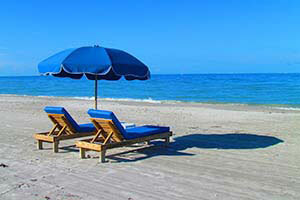 Your perfect beach vacation is waiting at Fort Myers Beach! 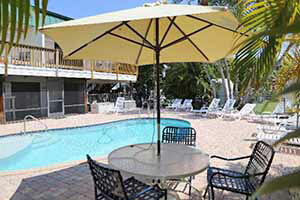 Book a Fort Myers Beach vacation rental here for a week in paradise. We have plenty of condo and home rentals to suit your needs, and even offer beach equipment rentals like umbrellas, chairs and more. 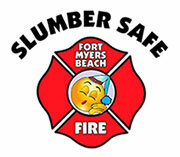 Fort Myers Beach is a great beach destination where the whole family can have fun. When renting a vacation home on Fort Myers Beach, you should work with a vacation rental company that meets your expectations and that you can trust. Let us help you get your property rented. 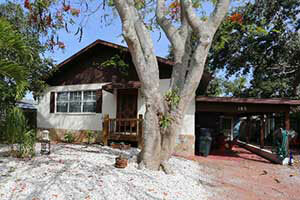 Click here for a free vacation rental home or condo analysis.